Nintendo’s is one of the most & iconic handle gaming consoles. They have a great collection handheld Video Games like Modern Warfare 3, Ben 10: Protector of Earth, Pokemon mystery, Star Wars: The Force Unleashed etc. If you would like to play Nintendo DS games on your own Android phone? So you can do with the help of a few NDS emulator. DS emulators are still not fully optimized for all functions and controls, there are a few options are available. However, don’t worry still developers are worked hard to provide the best practices for the application. To enjoy NDS games, here we are sharing a procedure & best ds emulator for android. 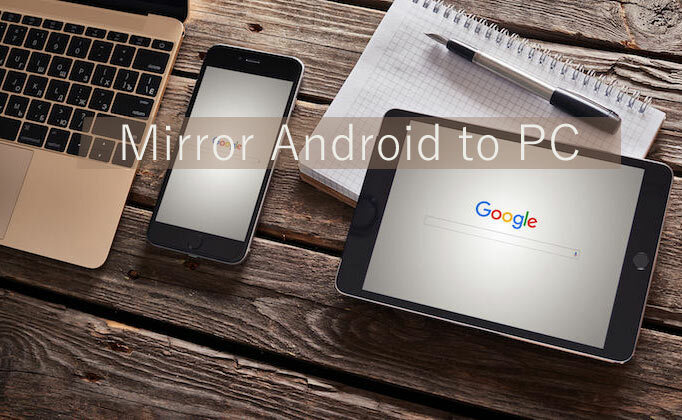 I have previously written about the best android emulator for PC. How to Play Nintendo DS Games? Download NDS emulator from Google PlayStore. Now download your favourite NDS Games ROM from here. Open the Emulator & Select the “NDS downloaded Games” ROM. Here I’ve listed out the best Nintendo Emulator for Android. They have all testing by me and review on features and user based experiences. DraStic is first and the top list of Nintendo DS emulators for Android. It comes with many best features and provides a full control to operate the game. DraStic is available of cost for $5 that the totally worth and you won’t be disappointed for any kind. It has an amazing development creator. If you are a lover of the Nintendo games then you must have to try this app. Fully Supported add-on Controllers etc. Sync your data game via Google Drive Space. Available for only Paid users. NDS Boy is another the best ds emulator for Android that lets you play your favorite NDS games. It can run a lot of NDS games file such as .nds, .zip, .7z, .rar. 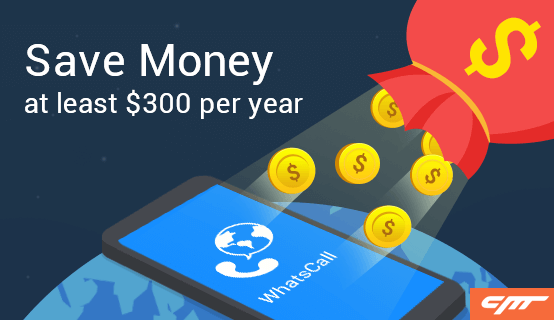 This app is available it for free of cost and has no ads with a user experience. 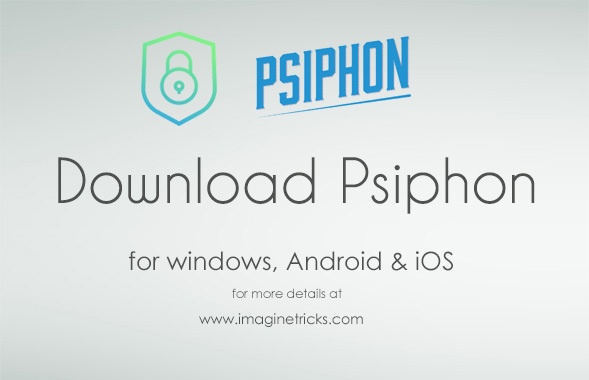 This app is compatible with high-end devices and should minimum 2GB RAM, quad-core Processor or a higher end. This may help you to play any games without lagging or crashing. So, download this app Today and start Playing games on Android device. 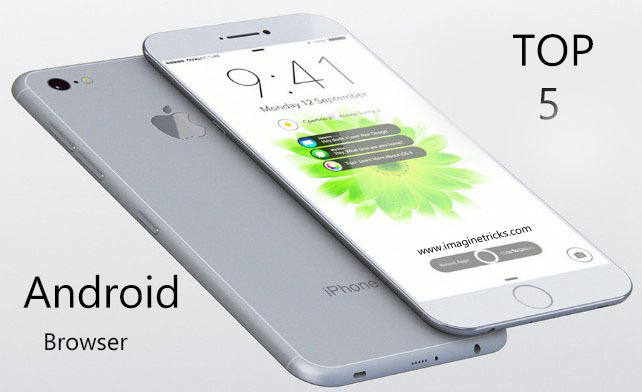 The device should be (2G RAM, quad-core CPU or higher). Edit, Resize and Zoom enable. Quick to save and load etc. 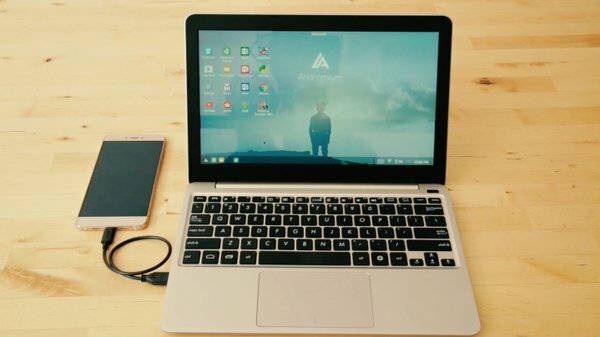 Note: If you have Android 6.0 Marshmallow device, You may be facing some directory problem, here is the quick solution just follow the procedure. AseDS is the best Emulator for playing your favourite Nintendo(DS) games in Android device. Inside the app, there are many features are inbuilt as like dual touch screen, easy to save the stack and load it quickly, action replay, code breaker cheats etc. Additionally, it supports wireless control and several things. 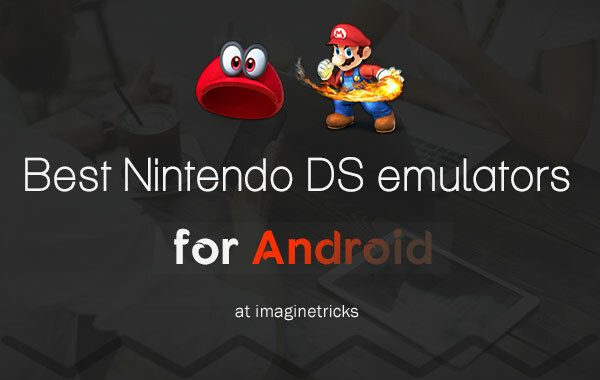 This app is currently downloading over 1,000,000 peoples and it is the best Nintendo Ds emulator for Android. Now it’s your turn, just try and enjoy on your Android device. 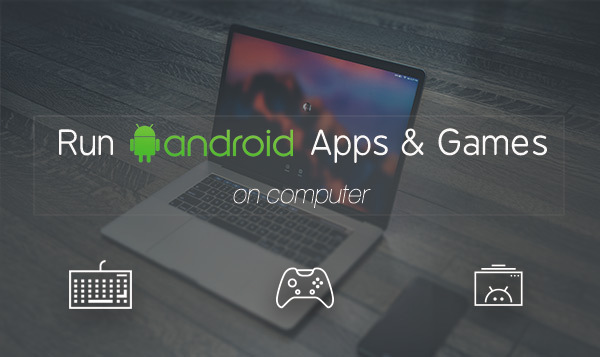 GENPlusDroid is a best DS open source emulator. This app is offered by Halsafar. It works with full speed and can run high compatibility games and has a Multi Touch, Keyboard, Gamepad controller with many robust features. This app is compatible with Android 2.0+, upgraded version. This app is working perfectly you should not need to wait just try it. Features: Fast Forward, Auto Save, Move, Resize, Gamepad controllers etc. Run High compatibility Games Virtual Racing, etc. Play 2 Players at the same time. NDS4droid is another free Nintendo DS emulator and offered by Jeffrey Quesnelle. It supports several features like OUYA game console expect to save states and sound. You can enjoy the games on a lower and higher end device. This app is still slow and programmers are working on the improvement. I hope the list of best Nintendo Emulator will help you to choose the right. I would love to hear your experiences if you have used any of the above emulator or any other Nintendo emulator on your Android device. Do let know your thoughts in the comments below. If you love this post, do share it with your friends on Facebook & Twitter! This is what I was precisely looking for. I found your article very useful. Keep it up the good work. Dear Gulshan, I truly appreciate for your kind words.